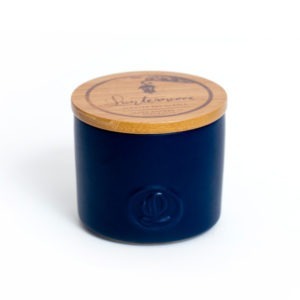 Hand-poured right here in Australia, this 14.5oz (411g) matte midnight-blue ceramic candle has been filled with our rich, creamy soy wax and combined with the pleasantly warm fragrance notes of Rustic Fig. 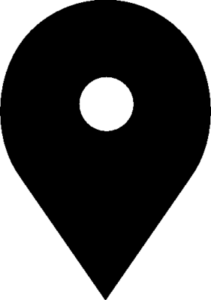 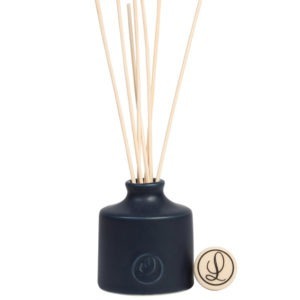 Our matte dark blue ceramic pastel diffuser, is scented with one of our most popular fragrances - Rustic Fig. 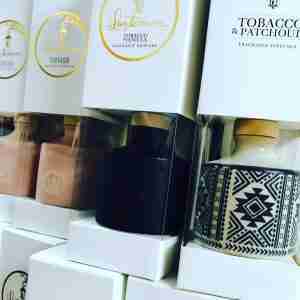 Beautifully packaged in a white box with a clear window to showcase the product itself. 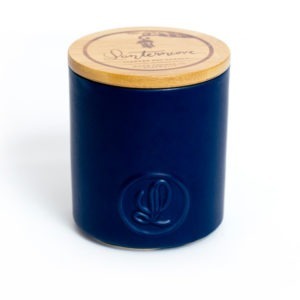 Hand-poured right here in Australia, this 8oz (226g) matte midnight-blue ceramic candle has been filled with our rich, creamy soy wax and combined with the pleasantly warm fragrance notes of Rustic Fig.